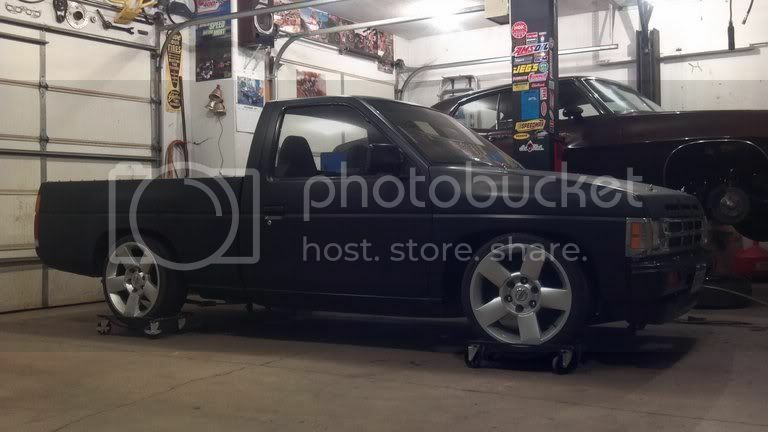 Infamous Nissan - Hardbody / Frontier Forums - View Single Post - Lets see them Hardbodys with titans wheels y'all!!!! Thread: Lets see them Hardbodys with titans wheels y'all!!! !